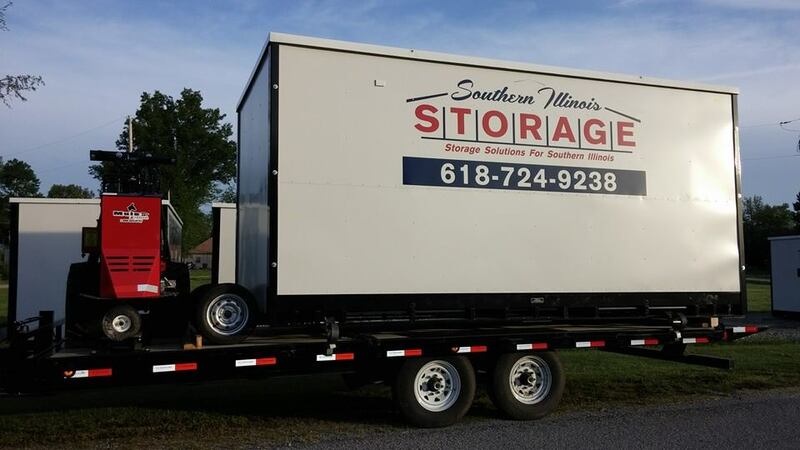 Portable Storage Containers, Shipping Containers and self storage units for area Southern Illinois towns. 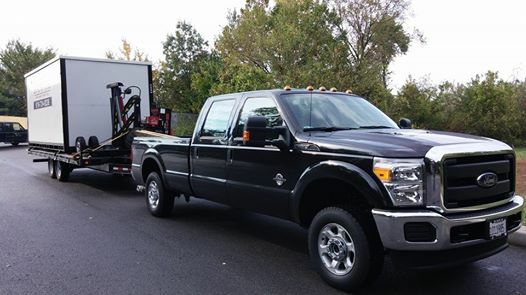 Portable Storage Containers are delivered on a 22′ trailer pulled with a Ford F-350 so no semi and trailer here. The wheels attach to the end of the portable storage container so it rolls off and rolls on the trailer so it’s not being dragged around on your property. THANK YOU!!!! for helping our family owned business be successful. Looking for a convenient storage? 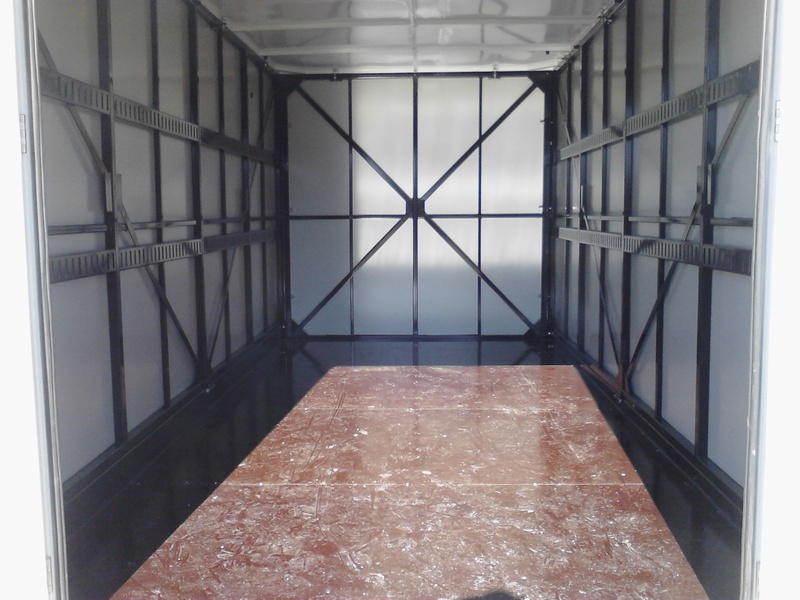 “Great price for the size of the unit clean and dry. Safe place to be no matter what time I need to be there” Carol W.
“We love our storage unit, very spacious well maintained and easy to get to. We also like the fact that we get a monthly statement through the mail.” Mike J. 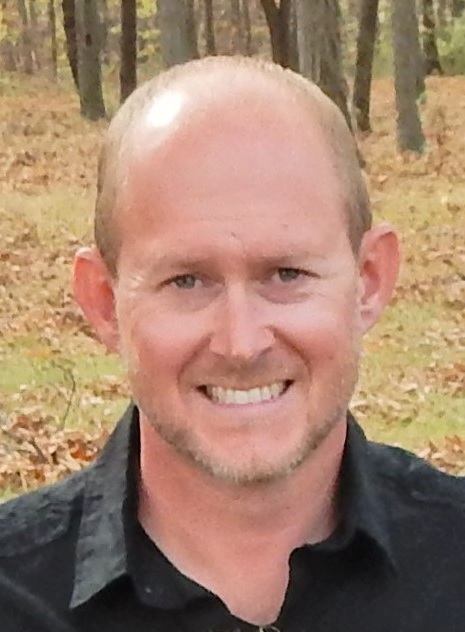 “Very pleased with them.” Lee F.
“Hands down Aaron is amazing. 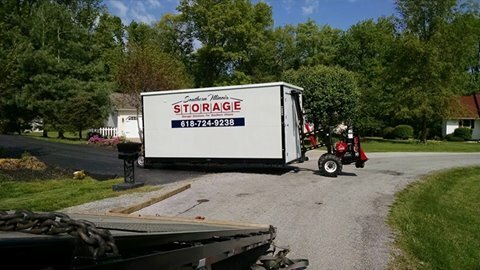 My wife and I were relocating from Northern Illinois to the Benton area and needed storage immediately. He was able to work with us and make it happen. We got a pod and loaded it. Aaron was able to drop it off and pick it up in a timely fashion. He was great to work with and I would recommend his services to anyone. I would certainly use him again for my moving needs. Thank you again my family can’t thank you enough!” Michael S.